Excel Stairs started using Staircon for about 10 years ago when they first invested in a CNC. It has now become an invaluable tool for them and they are very happy with the product as well as the support service. 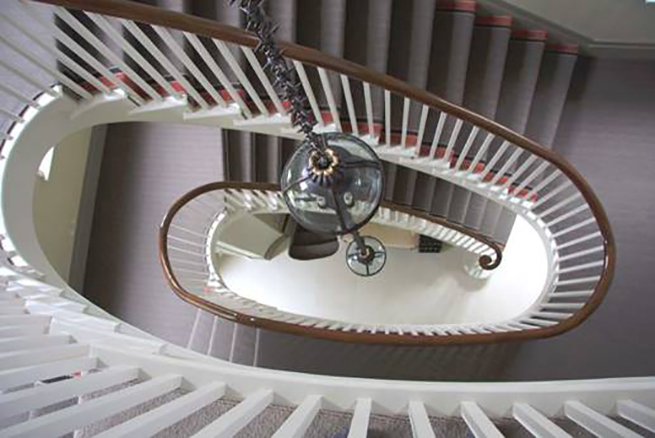 – With Staircon, we are able to show our clients how their staircase will look and take them through different material and style options before pressing on into production, says Excel Stairs director Paul Elkin. With a click of the button, we can show them different styles and different material options, making changes in front of the client’s eyes. This never fails to impress them and they always leave our office feeling happy and confident that they have ordered just what they want. Gone are the days when clients have to take a leap of faith and hope for the best, come delivery day! – Staircon is very user friendly and if you do come across any snags, it’s very easy to email the problem over to Elecosofts support team, who will fix the problem and also send back a video or explanation showing you how they solved the problem, Paul Elkin continues. This is great as you can see where you went wrong and learn from your mistakes.